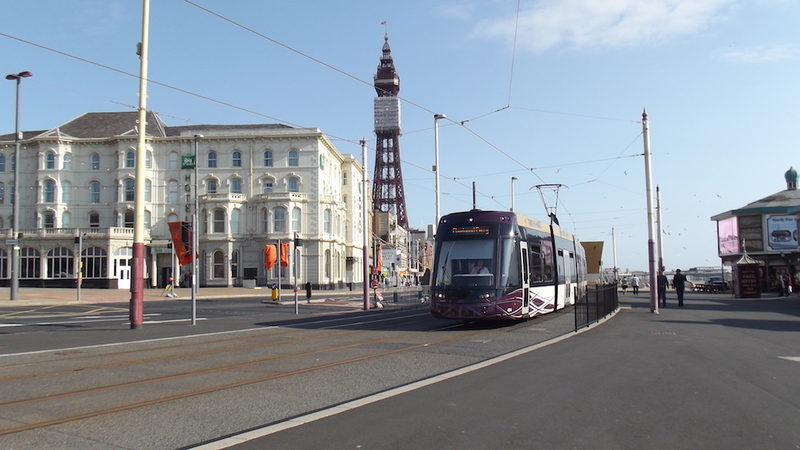 Asha Neighbourhood Project has organised a day trip to Blackpool on Thursday 30 August 2018. Tickets are available for any women and children living in the Beeston & Holbeck and Hunslet & Riverside wards and cost just £2 each. A limited number of free places are available to refugees and asylum seekers. The coaches will leave from Asha’s base at 43 Stratford Street, Beeston at 9am and return at approximately 7pm. To book your places please call (0113) 270 4600. The trip has been funded by Leeds City Council’s Inner South Community Committee. UPDATE: this trip is now full.